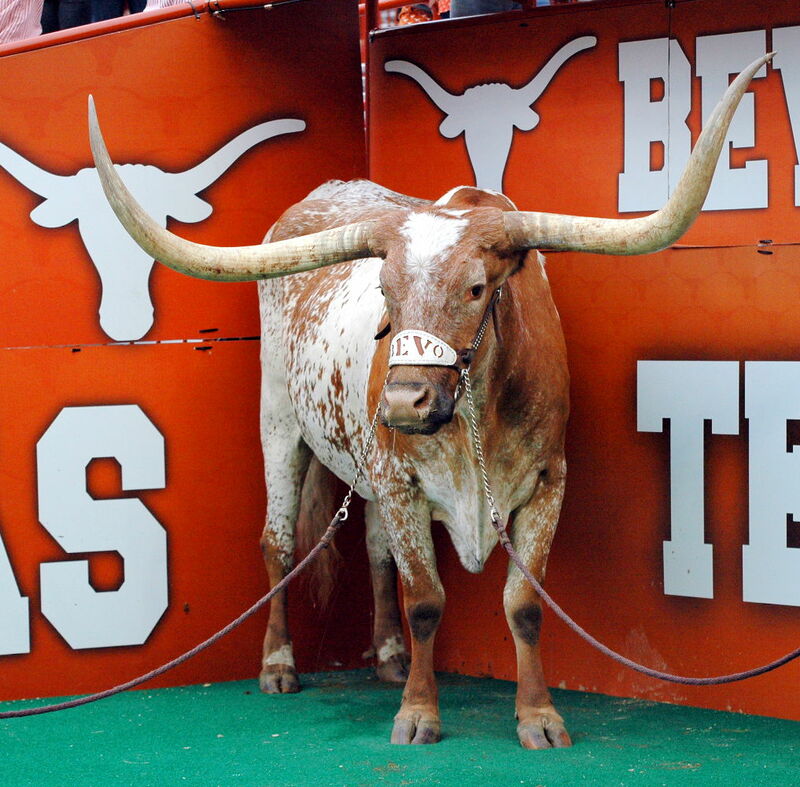 Texas Football Game on FOX at 7 p.m.
Prime time under the lights! Magical things tend to happen at Mountaineer Field during night games! The Big 12 Conference has announced that WVU’s Saturday, Nov. 9, Big 12 Conference football contest versus Texas at Milan Puskar Stadium, will be televised on FOX at 7 p.m., ET. It’s the Stripe the Stadium game – for a Stripe the Stadium map, visit wvusports.com/stripethestadium. To purchase tickets for the WVU-Texas game, visit WVUGAME.com or call 1-800-WVU GAME.